Explains why our body needs help in coping with the onslaught of chemicals everyday. This book shows how the digestive system, liver, kidneys, colon and other vital organs function to do this. 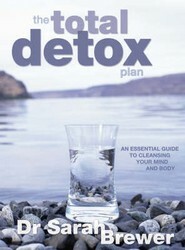 It offers useful information and tips on how to go about cleansing your system safely. As bird flu spreads around the world, the possibility of another plague has become a terrifying prospect. 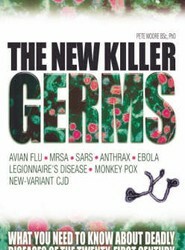 This study of biological agents of disease explores the history of outbreaks, points to insidious strains on the horizon, and explores the likelihood of deliberate contamination.